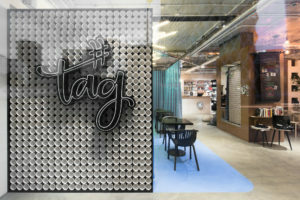 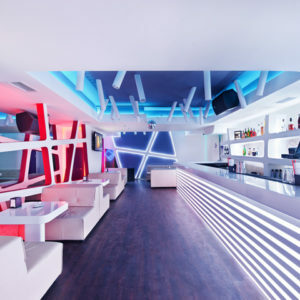 A new spot for digital creators in Warsaw! 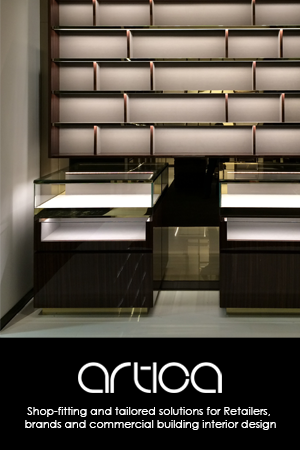 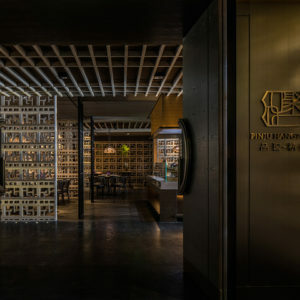 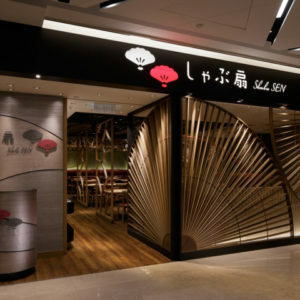 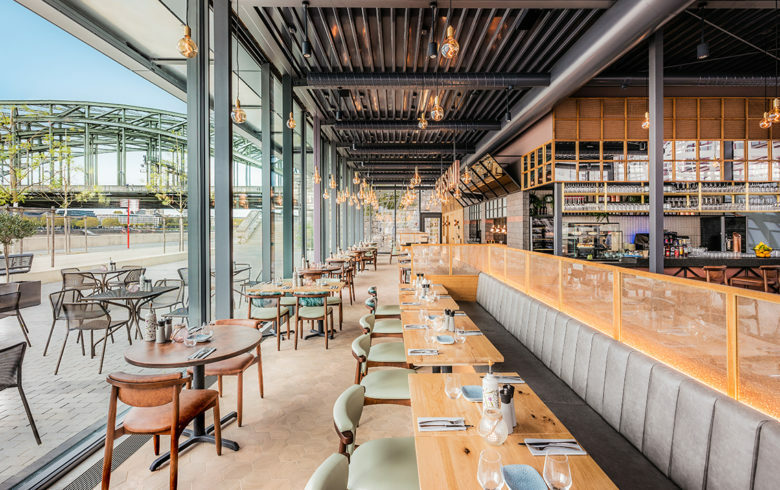 Grissini and Sticky Fingers are two restaurants designed for Hyatt. 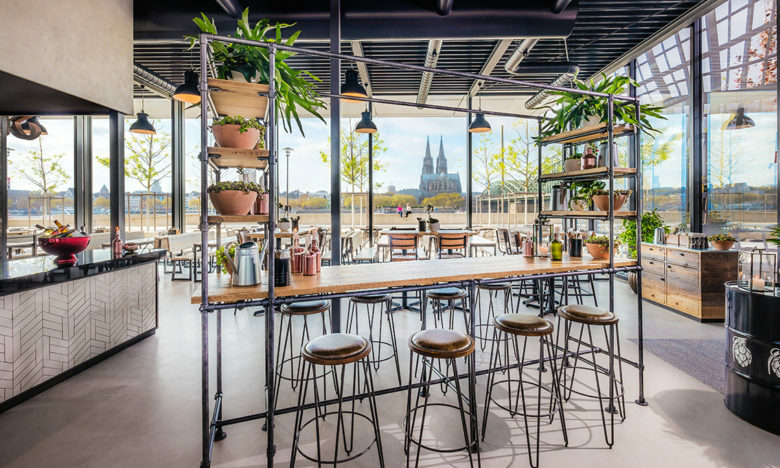 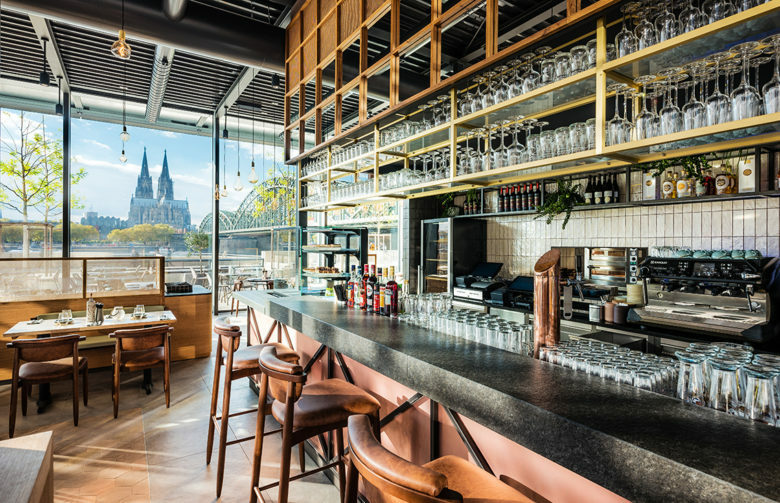 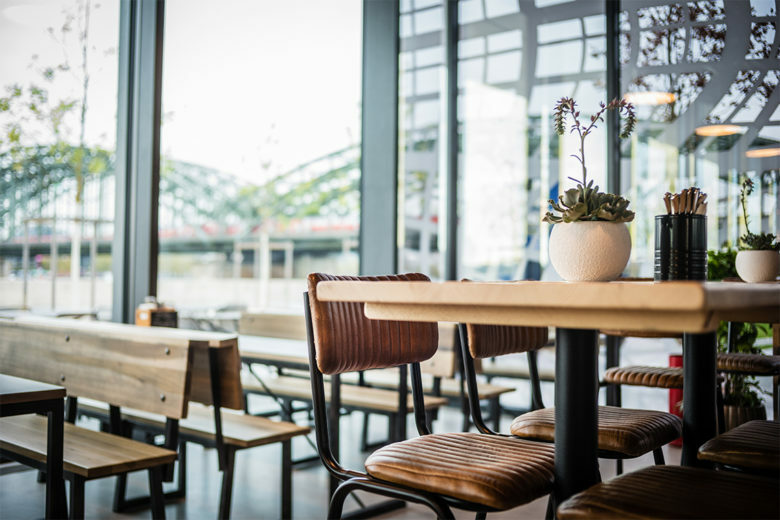 Located on the Cologne-Deutz Rhine bank in Cologne, both restaurants boast incredible views. 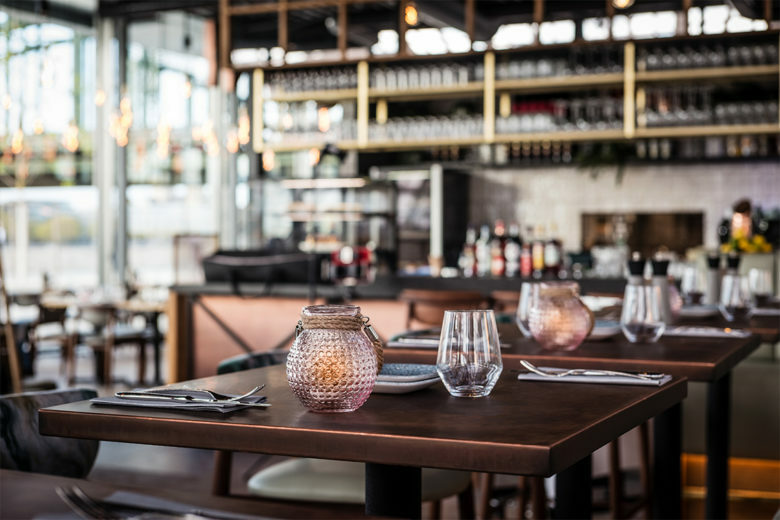 Grissini is a restaurant of understated elegance serving Italian cuisine. 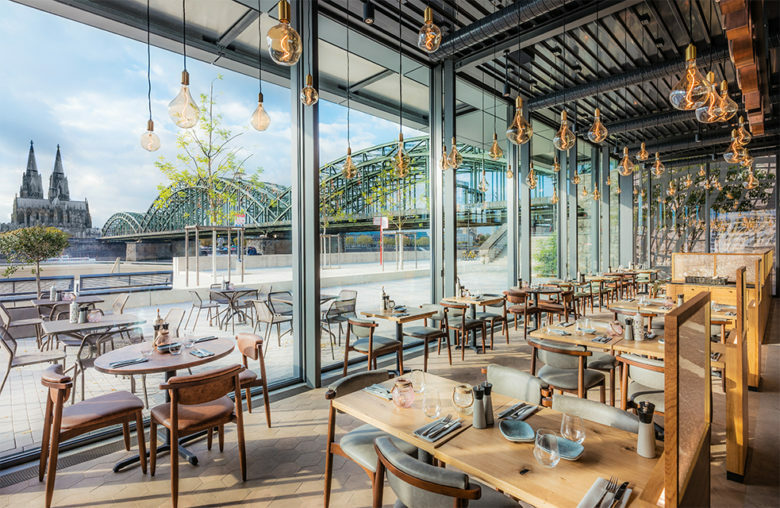 The interiors combine classic forms with more contemporary elements. 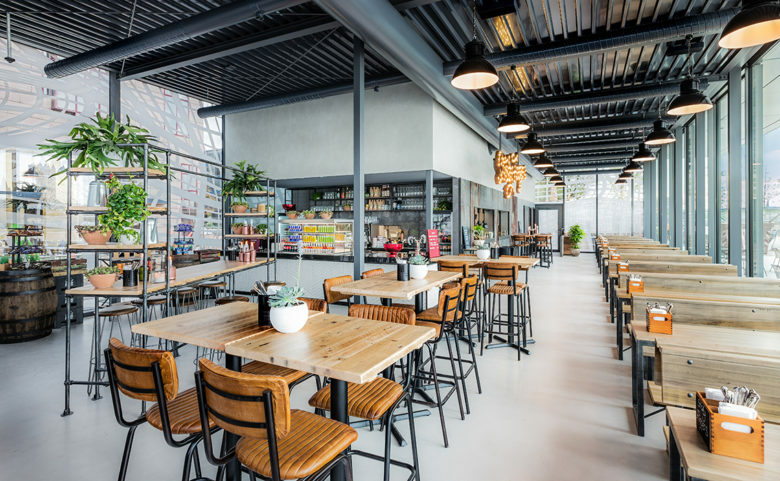 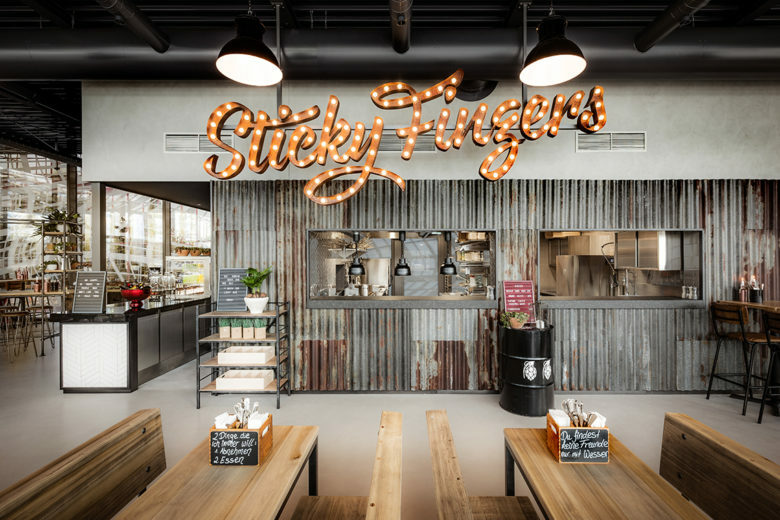 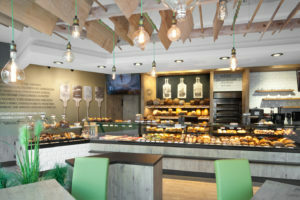 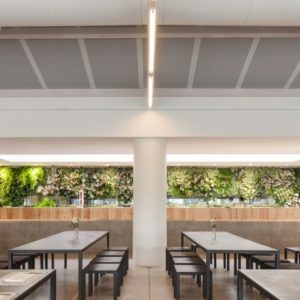 Sticky Fingers interiors were urban inspired in keeping with their street food offering. 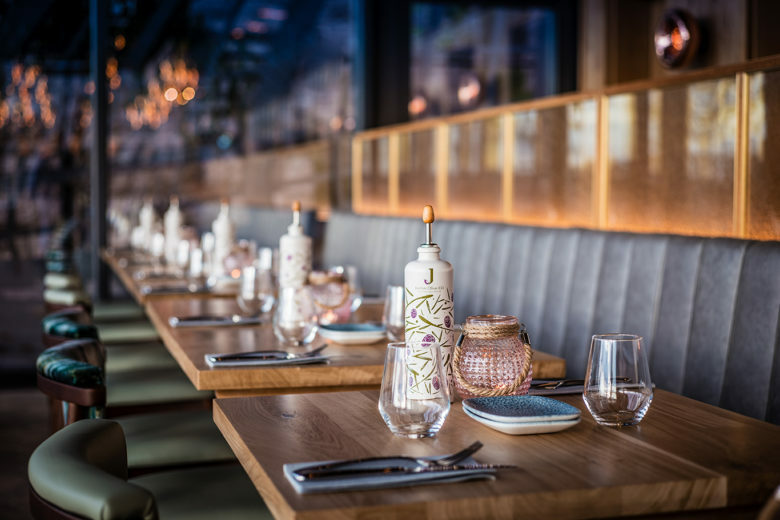 Raw industrial finishes form the backdrop for their colourful finger friendly dishes.